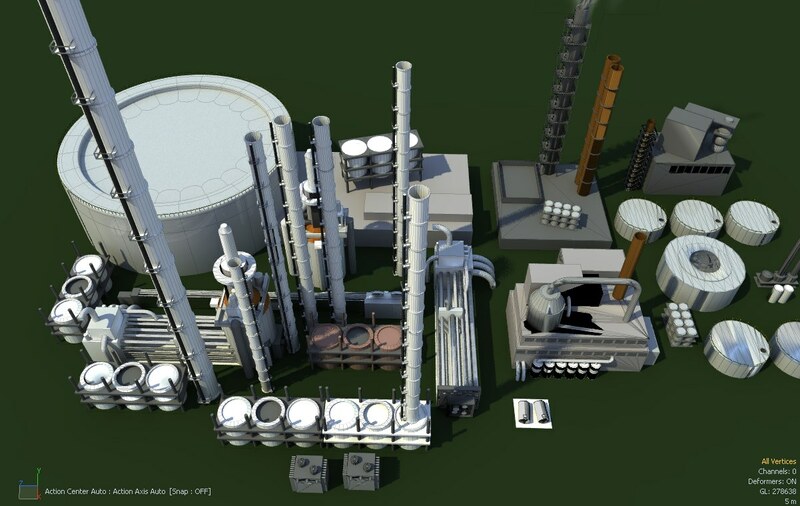 This is a mixed level of detail model of various typical components at an oil refinery or processing plant. 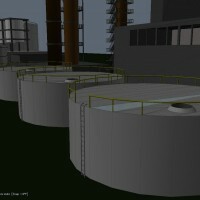 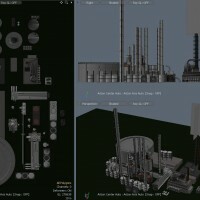 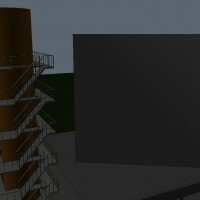 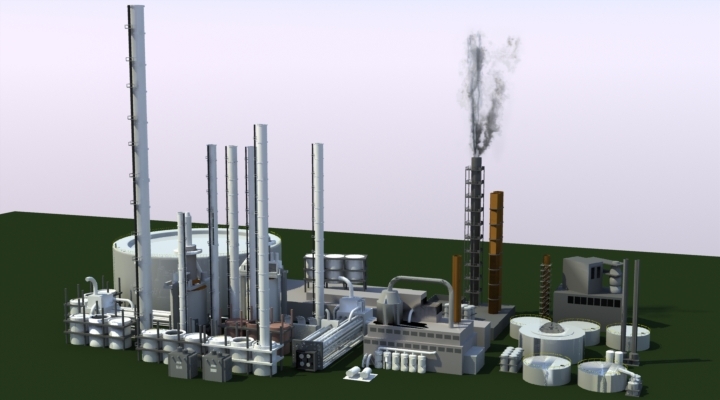 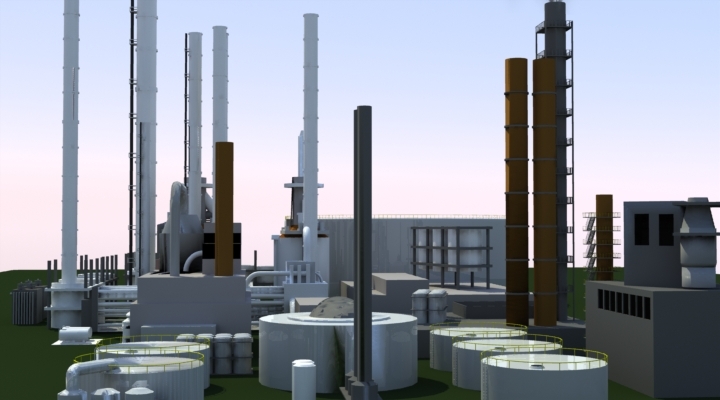 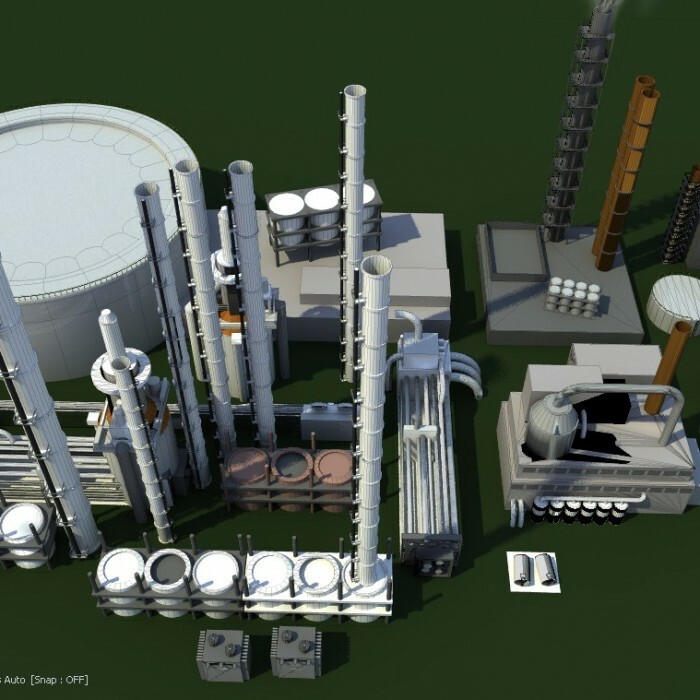 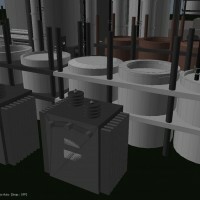 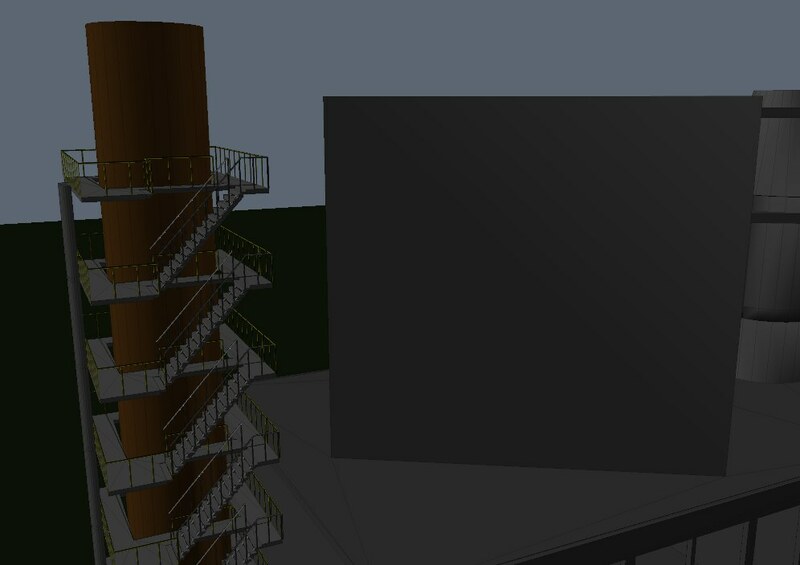 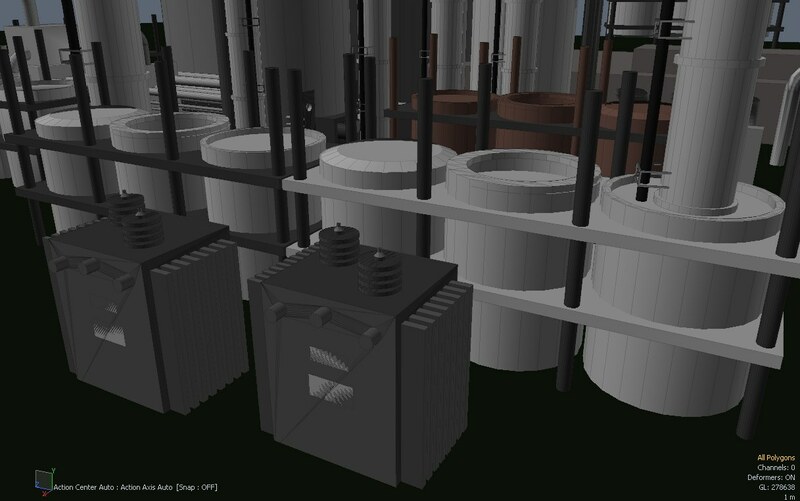 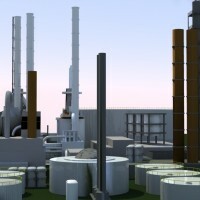 This is a medium level of detail model of various typical components at an oil refinery or processing plant. 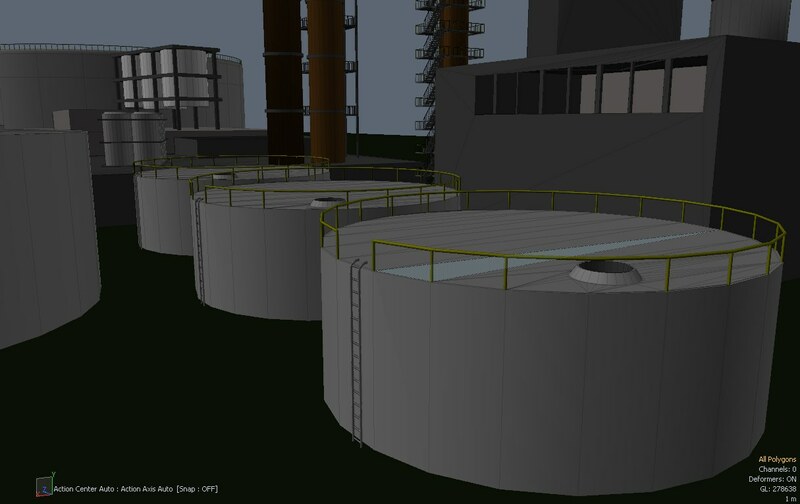 Includes holding tanks, buildings, stacks and smoke plume, walkways, railings, stairs, ladders, and various components in a plant. 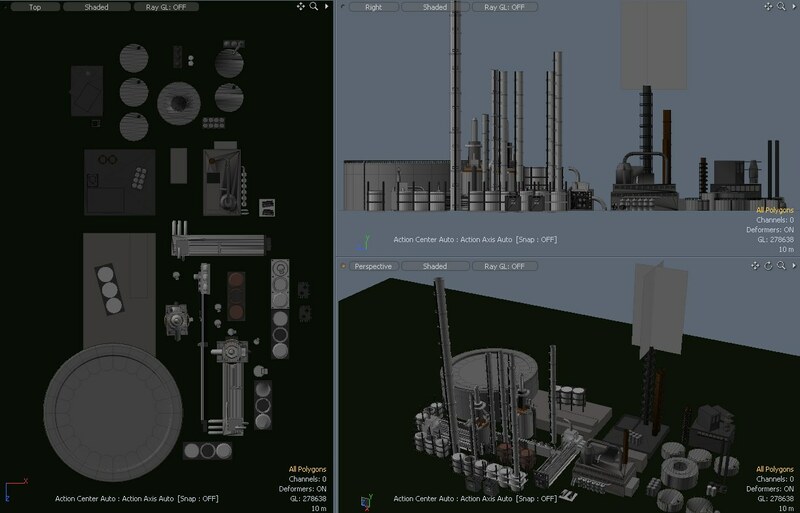 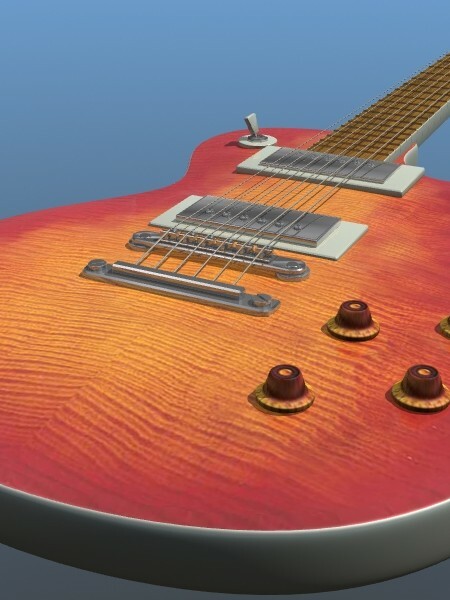 Basic materials are applied but there is little texturing, which you can see in the preview images. 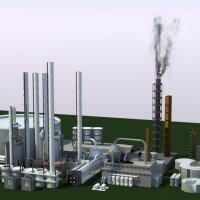 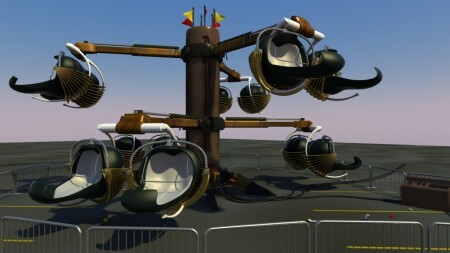 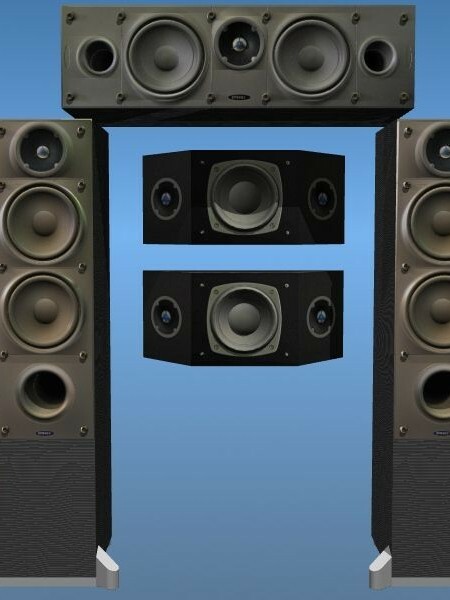 Be the first to review “Oil Refinery” Click here to cancel reply.